Family disputes can be emotionally trying, confusing and stressful. It is often difficult to know where to start and what options are available. At Murray Law Firm we will guide you through the progression of your case and protect your rights as you and your family transition through this sometimes complicated and demanding process. Our goal is to make your case evolve as smoothly and painlessly as possible while providing you with the support and counsel you need to make decisions that best serve you and your loved ones. 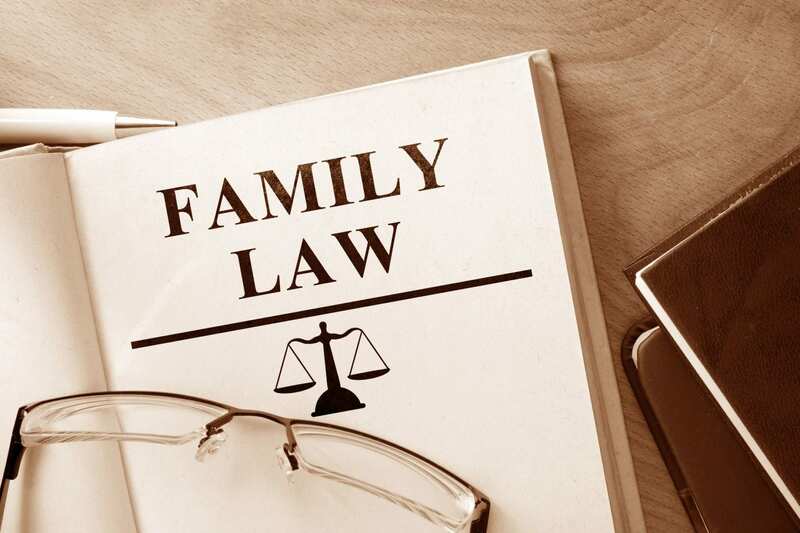 Turn to Murray Law Firm for all your family law needs. We will give you the support and dedication you deserve.